This year's George Temple Poole award went to Hassel for its redesign of Willetton Senior High School. The Jeffery Howlett Award for Public Architecture was handed to Officer Woods Architects for the East Pilbara Arts Centre. The Marshall Clifton Award for Residential Architecture - Houses (New) went to MORQ for a project in Boranup in the South-west. Regional entry Eagle Bay House by Matthew Crawford Architects with Rose Burton took home an Architecture Award in the residential alterations and additions category. Elizabeth Quay. 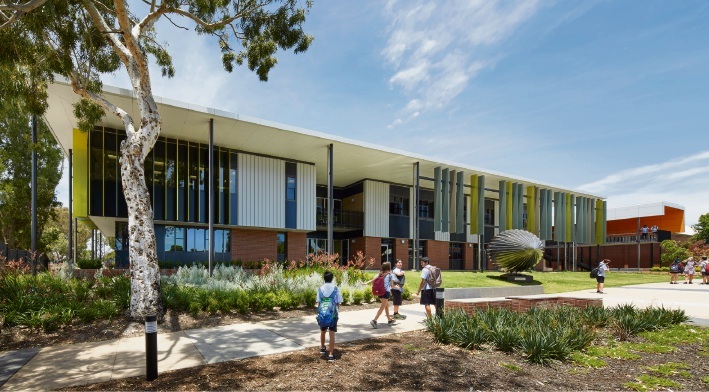 THE education sector has come up trumps at this year’s Australian Institute of Architects WA architecture awards, with Willetton Senior High School bestowed with the night’s highest accolade. The George Temple Poole Award was presented to Hassell for the high school’s design last night at the awards presentation at Crown Towers. The design was commended for its significant contribution to the advancement of educational architecture in WA. “The Willetton Senior High School project embodies architecture at the service of its community with its ability to enrich the lives of the students, teachers and staff who use the buildings,” the judges said. Hassell was also recognised for the school’s design with The Hillson Beasley Award for Educational Architecture. 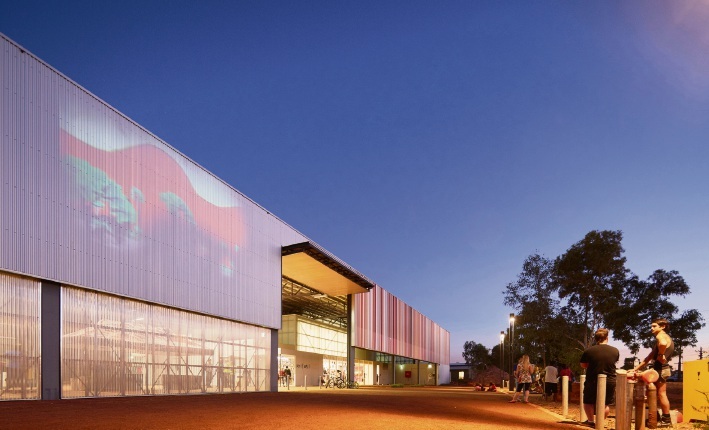 The East Pilbara Arts Centre by Officer Woods Architects stood out as one of several regional projects to impress the judges, receiving the Jeffery Howlett Award for Public Architecture and commendations for sustainable architecture and the Colorbond Award for Steel Architecture. 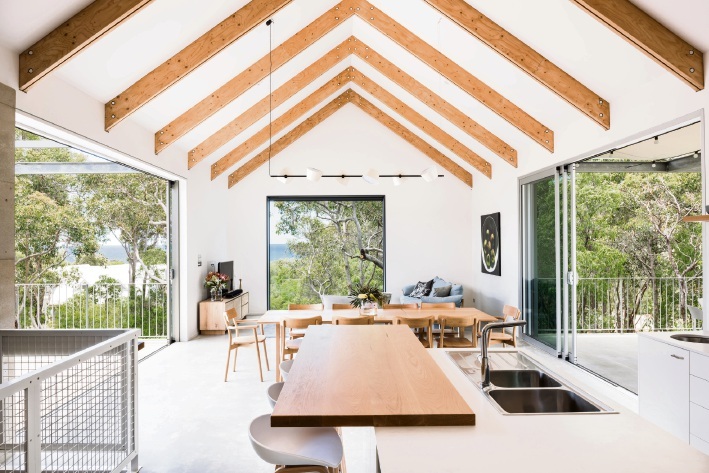 South-West projects Boranup House by MORQ was handed The Marshall Clifton Award for Residential Architecture – Houses (New), while Eagle Bay House by Matthew Crawford Architects with Rosie Burton was given an Architecture Award in the residential alterations and additions category. 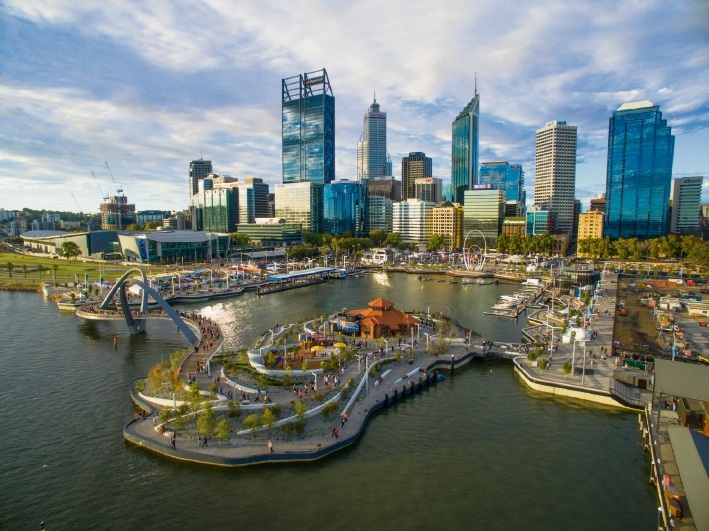 In the city, Elizabeth Quay stood out with The John Septimus Roe Award for Urban Design going to its architects ARM and TCL. “The 2017 WA Architecture Awards showcase the rich and unique outcomes that can come from clever design – no matter what the budget, site or location of the project,” AIA WA president Suzanne Hunt said. 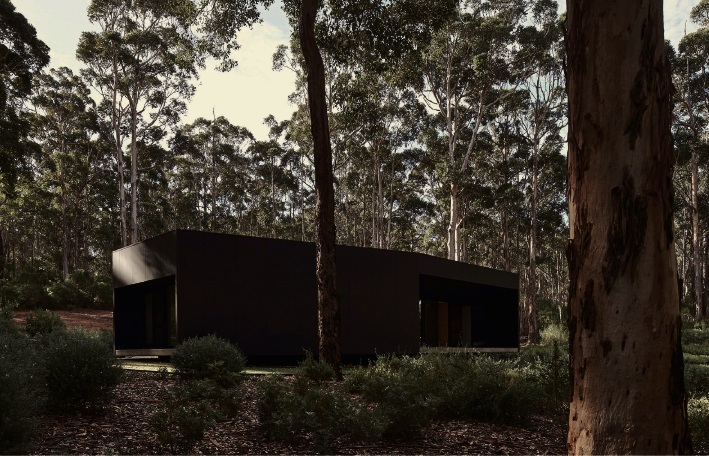 All WA Named and Architecture Award winners will progress to the AIA National Awards on November 2 to be judged against the very best works from across the country.